Just a few days ago we had reported about how Akshay Kumar has been shooting in Wai along with the entire team of Kesari. The Dharma Production film is based on the 1897 battle of Sargarahi with Akshay playing the lead role of Havildar Singh. But a recent mishap on the sets of the film has left the unit in shock. 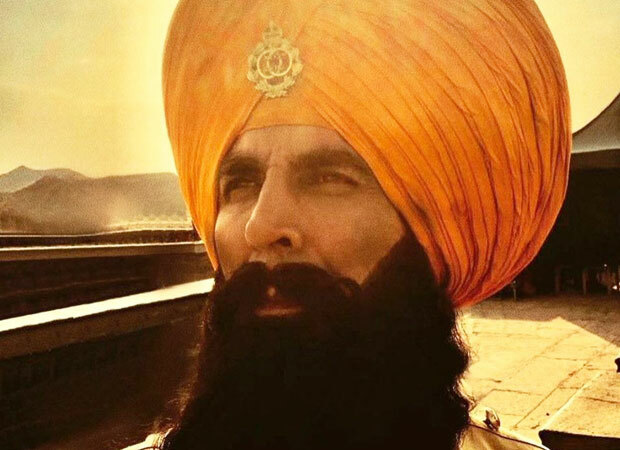 The entire team of Kesari was shooting for a crucial war sequence recently in Wai, a small town in the interiors of Maharashtra. But what followed was something the team wasn’t prepared for. A blast left the sets in flames. Fortunately, no injury has been reported by far. Sources close to the development claimed that the sets were immediately evacuated after the blast. On the other hand, Akshay Kumar was said to have left for the day. The actor had finished his shoot early for the day and had wrapped up before the mishap happened. However, we hear that there has been a lot of materialistic loss. The entire set of the film has been destroyed. It is being said that the makers don’t have much of a choice but to recreate the entire set owing to the destruction caused. Moreover, there are 10 more days of shooting left for the makers to wrap up this schedule. Speaking on the film, it also stars Parineeti Chopra as the leading lady. Directed by Anurag Singh, Kesari is produced by Karan Johar.